Arsenal legend Emmanuel Petit has berated the club for the lack of support given to Unai Emery during the just concluded January transfer window. 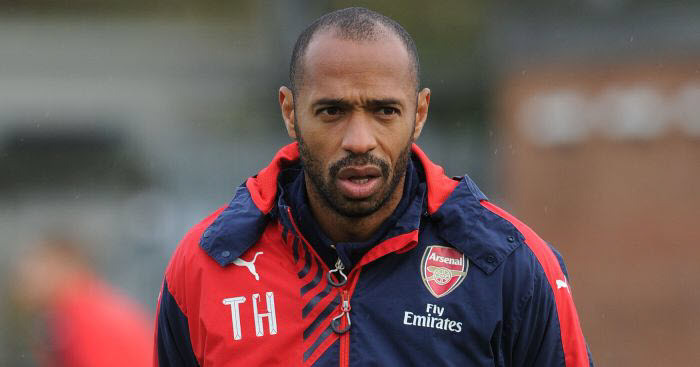 The ex-French international star was adamant that Arsenal had no excuse for not backing their manager on transfers. Emmanuel Petit was part of the France squad that won the FIFA World Cup for the first time during the 1998 edition as hosts. The former Chelsea and Arsenal midfielder was on target in the final as he wrapped up the 3-0 thrashing of then world champions Brazil. Petit talked about Arsenal and transfers during an interview with the Independent. Arsenal manager Unai Emery set tongues wagging in the opening weeks of last month when he revealed that the Gunners could only make loan signings during the winter transfer window. Gunners fans were furious with senior Arsenal officials as a result with the club in need of quality signings to boost their top-four quest in the Premier League. In the end, Arsenal were able to sign just one player on loan. Barcelona loanee Denis Suarez joined the Gunners on loan for the rest of the season with an option to buy. He has since made his debut against Premier League champions Manchester City who defeated Arsenal 3-1 on Sunday evening in a league clash.